Qantas has kicked off 2019 with a $10 increase in the cost of joining the Qantas Frequent Flyer program. If you are joining as an Australian resident, you will be up for a $99.50 joining fee. It’s not much better for New Zealanders – who see an increase from $50 to $60. The fact that Qantas charge a joining fee is a little unusual in itself. There are very few frequent flyer programs around that charge you to be a member. Even at home, the Velocity Frequent Flyer program is free to join. Fortunately, there are ways to join the program for free, avoiding the $99.50 fee. 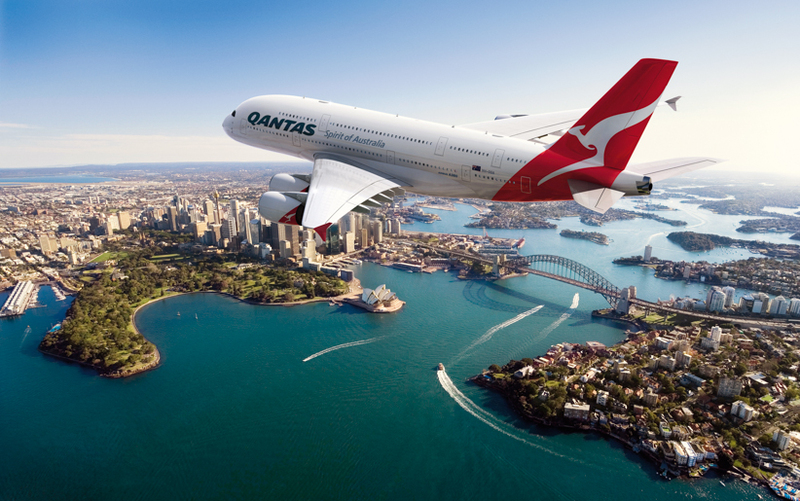 Qantas offer a number of promotion, either themselves, or with partners, offering free membership to the program. One such link that has been promoted is at this link. Just follow the link, complete the application form and accept the terms and conditions of the program. This offer is available to all Australian and New Zealand residents who are not already Qantas Frequent Flyer members. While the Qantas Frequent Flyer program has an official sign up cost of $99.50, there are plenty of opportunities around to obtain a waiver of the fee.